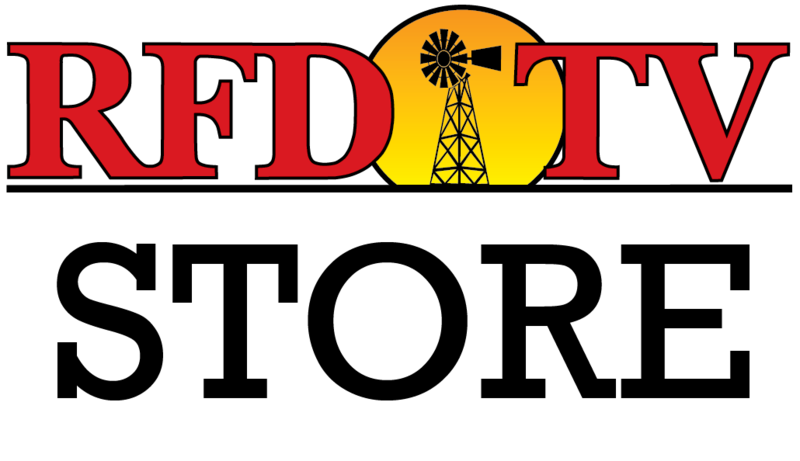 Bio: Aaron Tsinigine has competed twice at RFD-TV’s The American, presented by Polaris RANGER, and hails from the Grand Canyon State of Arizona. He is 29 years old, and has qualified for the WNFR twice. Aaron is from the Navajo Nation in Tuba City, Ariz. He also likes to compete with his friends in the sport of Basketball.